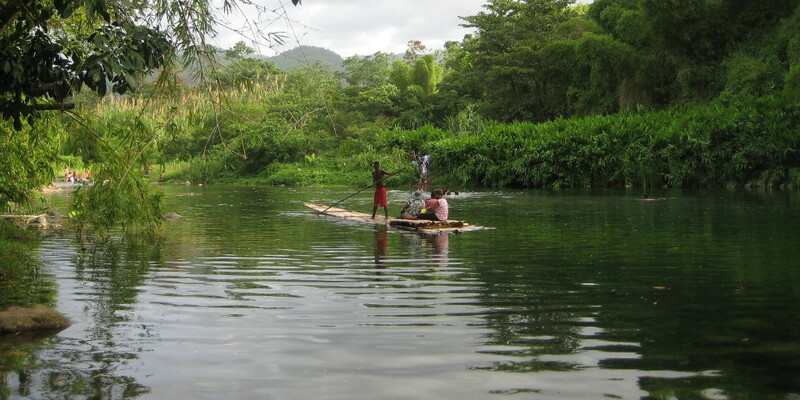 Set in the upper reaches of the historic Rio Grande Valley, the Riogran Jamaica Health Farm beckons all to enjoy nature while exploring the rich history and culture of Jamaica. 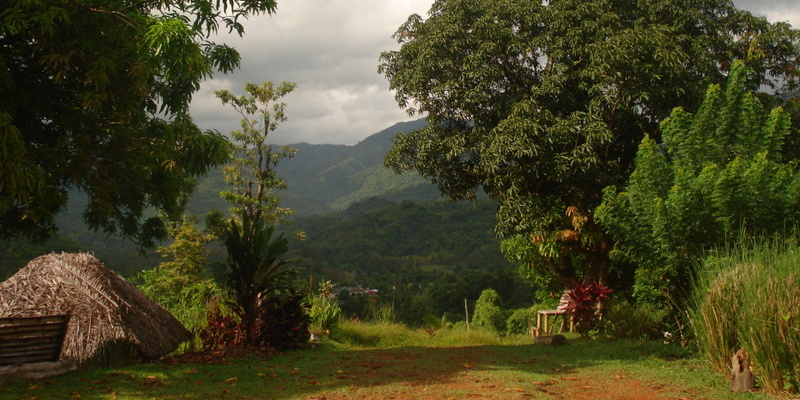 The property boasts a two acre forestry reserve along with organic agricultural production and accommodation facilities. 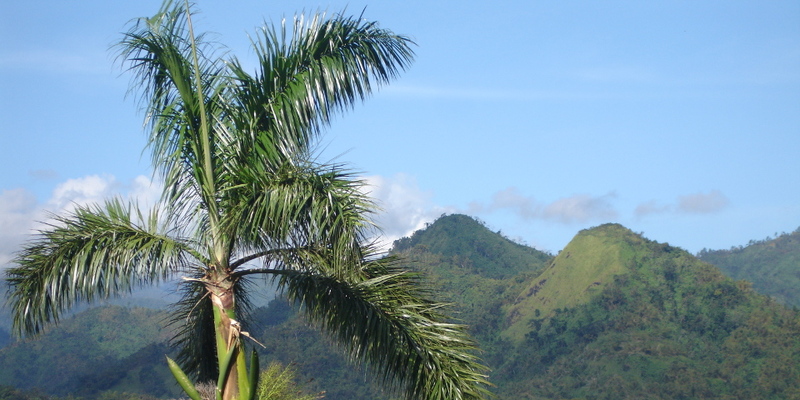 Riogran Jamaica Health Farm is a within reach of many attractions such as Watch Hill, a lookout point for Nanny of the Maroons and the Blue and John Crow Mountain National Park. Our many activities include property tours, hiking and rafting on the world famous Rio Grande. Ready to experience a fun filled walk into culture and history? Send us an email or give us a call and we will get back to you as soon as possible!